There is no open beta announced for the game so far but judging from nearly every live service game, looks like Tom Clancy's The Division 2 will also get one. However, assuming it follows a similar schedule to the original game, we can probably expect The Division 2 open beta to begin later this month - early March at the latest. The recent closed beta weekend gave players a look at the "levelling" part of the game, and what it'll be doing to extend its appeal past the end of its main story - introducing a new high-tech villain faction, Black Tusk. You could only get in if you received a code from either pre-ordering the game or specifically signing up, so not everyone was able to join in. In a clip captured by Reddit user TiniestBuckle, one of the devs is heard to say "we're going to fix that for the open beta" when addressing an issue now in the game. 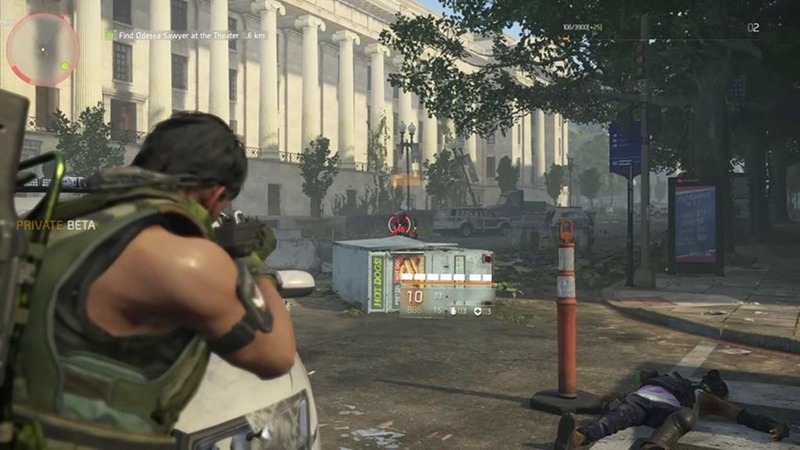 An open beta would let more or less everyone play The Division 2 before it's out - would you be interested in giving it a try? Since no open beta has been announced yet, this is probably the first time we're hearing of it.